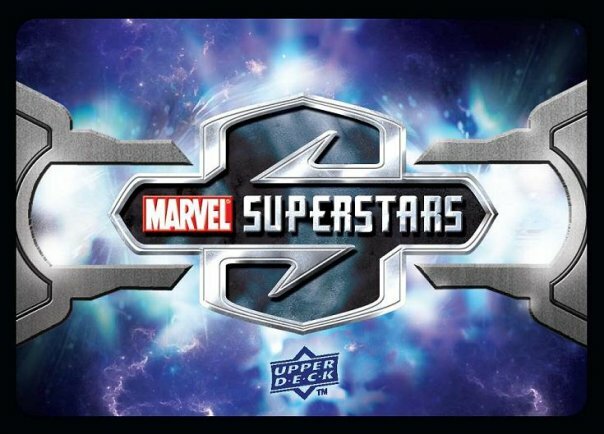 Chris Evans | Marvel Superstars Trading Card Game. Fantastic Four Week: Torch’s Alter Egos. Before Chris Evans caught fire in Fantastic Four, he was already surrounded by high-temperature females. When we build our Human Torch decks in Marvel Superstars, we will have some hilarious potential nicknames. … and concluding as Nick Gant in Push.